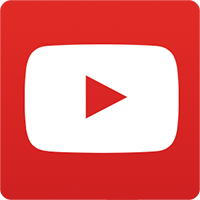 Have you ever wanted to make your own mousepads? 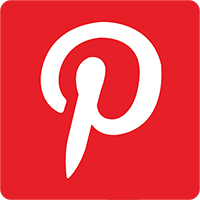 If you have, you are at the right place. 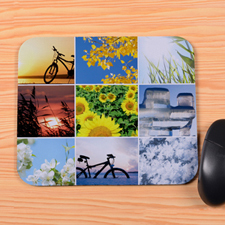 You will never believe how easy it is to create your own mousepads online until you try it. 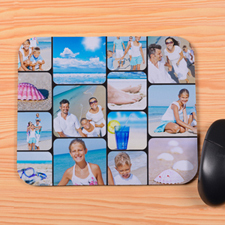 At PrinterStudio, you can easily make your own mousepad online using our online editing tools. 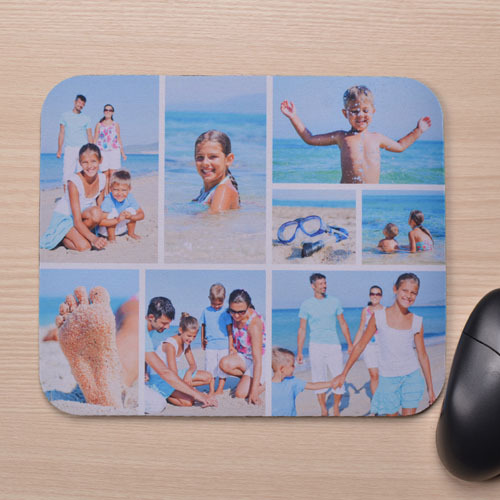 We offer a wide range of pre-designed mousepad templates where you can add your own images and personal message to make it a special gift or memento. 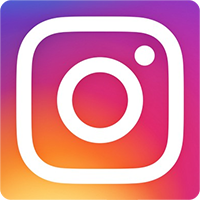 We also make it easy for you to preview your design before placing order with just a single click. 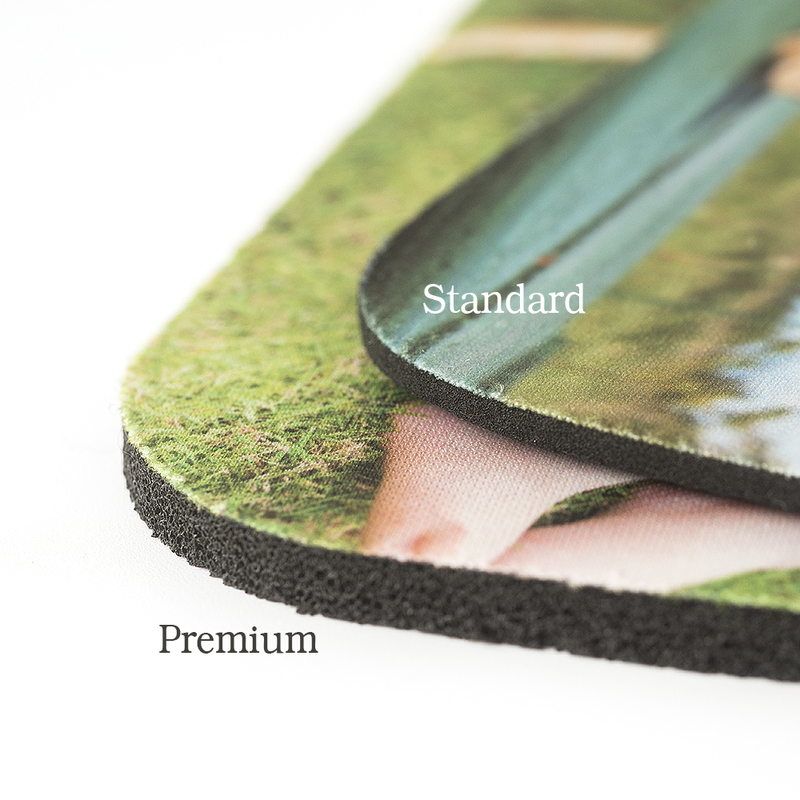 Our quality mouse mats are printed in full color with durable cloth cover and mounted on a non slip black rubber-bottom. 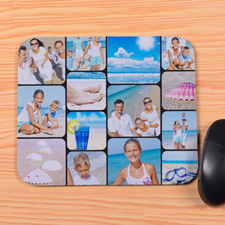 Eight photo collage mousepads are rectangular in size 9.25”x7.75” with rounded corners. Also available in heart and round shaped. 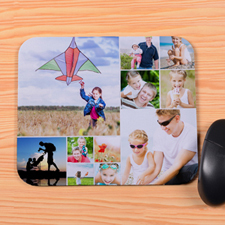 Affordable custom mouse mats are practical business gifts, special gifts for family members and unique party favors.